But when he pushes her away to protect her family, he fears he’s lost her forever. Can he save the day one last time, before the technology that saved him finishes him for good? 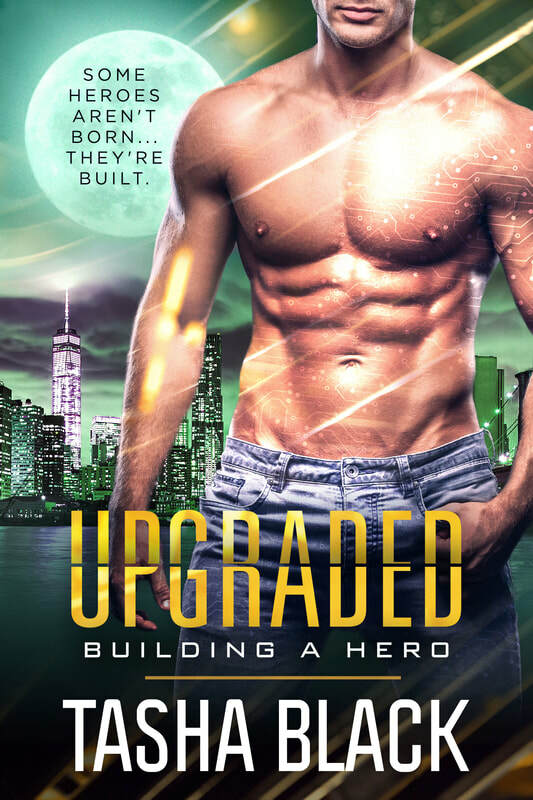 Find out in Upgraded, the final full-length novel in the Building a Hero trilogy from USA Today bestselling author Tasha Black.